I love my Polaroid cameras. 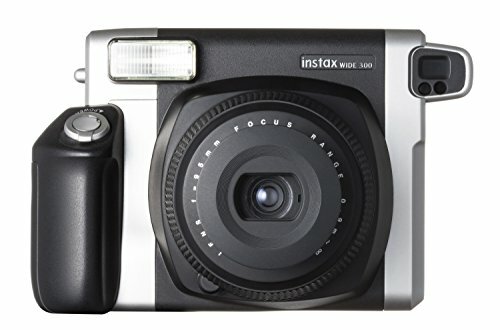 I don't love that it costs me $3 every time I press the shutter button, so I picked up a Fujifilm Instax Wide 300 on Amazon the other day. The camera itself is inexpensive, and the film is cheaper than Impossible film for my Polaroids. The downside for me is that the resulting photos are almost too perfect. They develop quickly, and don't have that old-film charm that I get from the Polaroids. Done? Good. The selfie mirror attachment also has a little antennae looking thing that helps you frame your close-up shots. It's a bizarre accessory, but it works. There doesn't seem to be a way to turn the flash off (even though there's a flash button on the back.) The back of the camera also contains a single digital display that lets you know how many frames are left in the film pack. 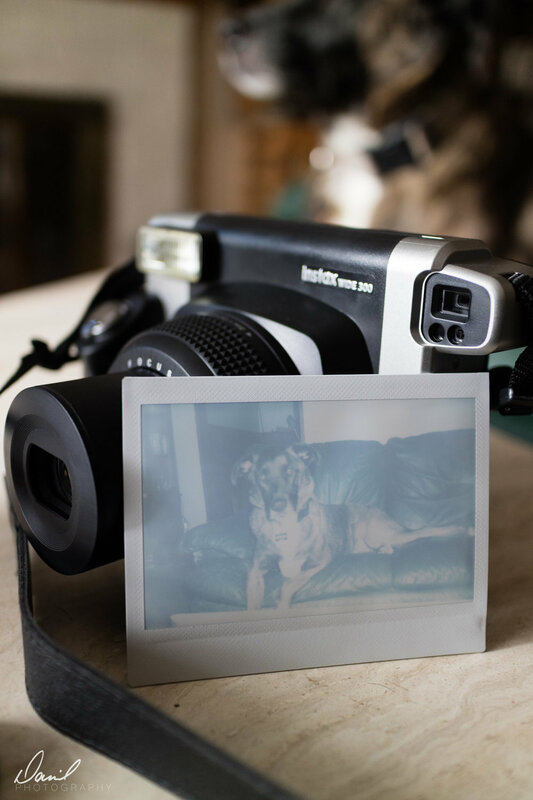 Like the old Polaroids, you can set the exposure lighter or darker with a button. The camera is a beast. 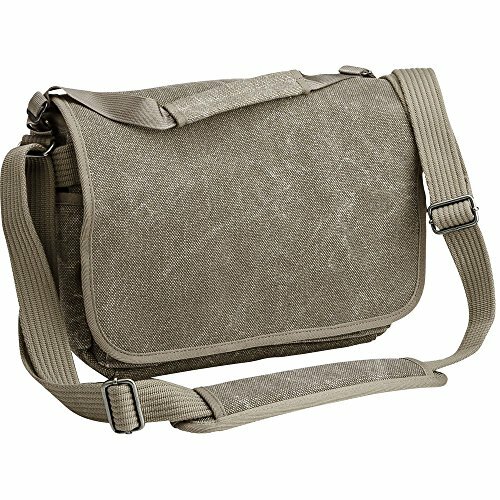 But it fits perfectly alongside my EOS M3 in the ThinkTank bag I carry around on a daily basis. Now I have options when I'm running around. 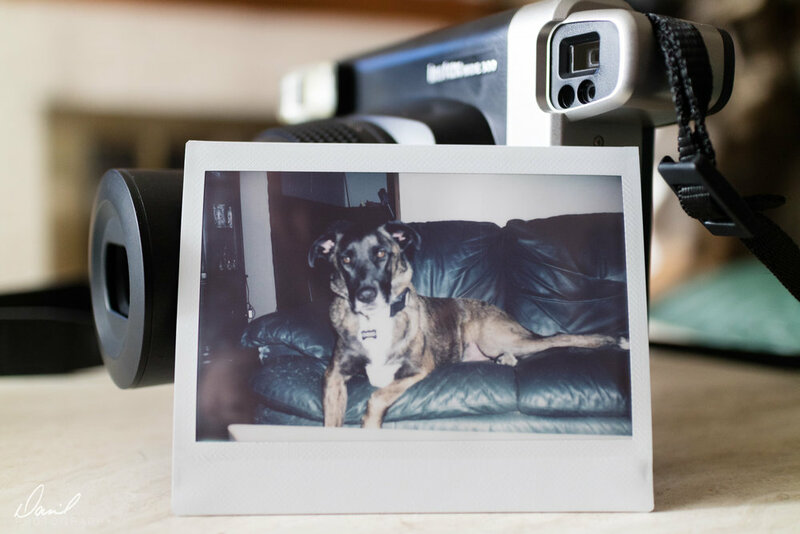 Digital, or instant film. It's good to have options.